Cubs Auction Going on Now! Alright CUBS FANS! 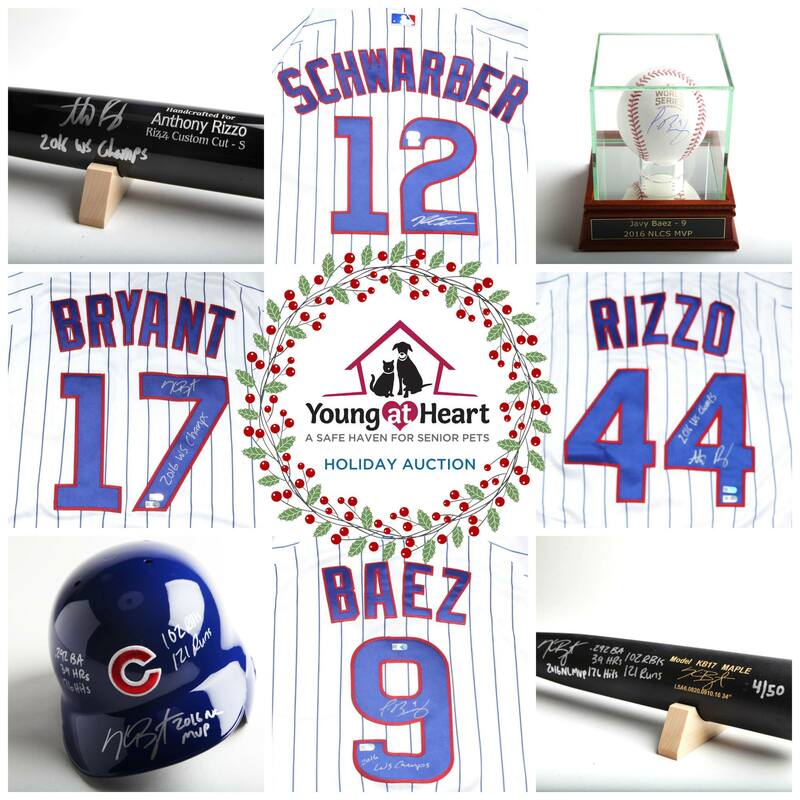 Young at Heart has an amazing holiday auction going on right now with some incredible autographed and game-used Chicago Cubs memorabilia that have all been 100% DONATED to Young at Heart! If you are looking for a gift for you or for the Cubs fan in your life, check it out! 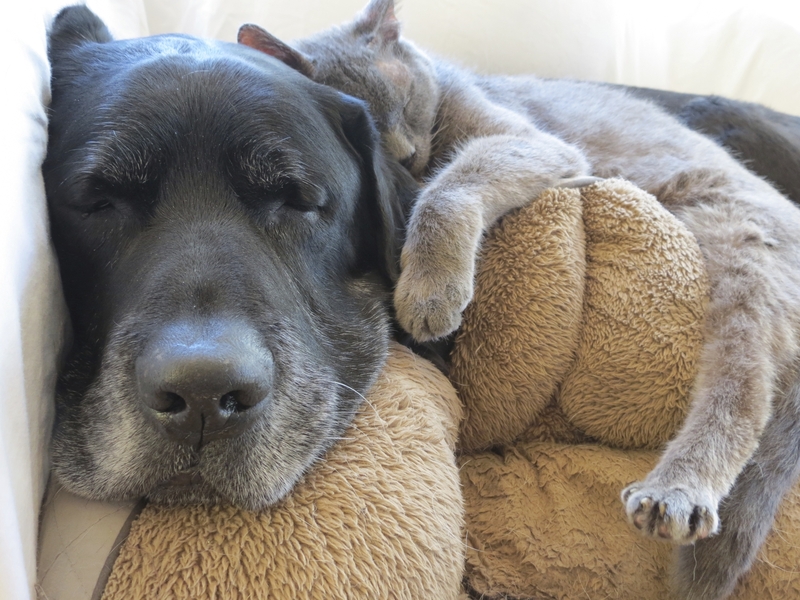 It will make you feel warm and fuzzy to know that you've helped a senior pet in need with your purchase! 100% of the proceeds of this auction benefit Young at Heart's senior pets. Items can be shipped anywhere in the US or can be arranged to be picked up in the NW suburbs of Chicago. Auction ends December 16, 2017. PLEASE SHARE WITH YOUR CHICAGO CUBS' LOVING FRIENDS!